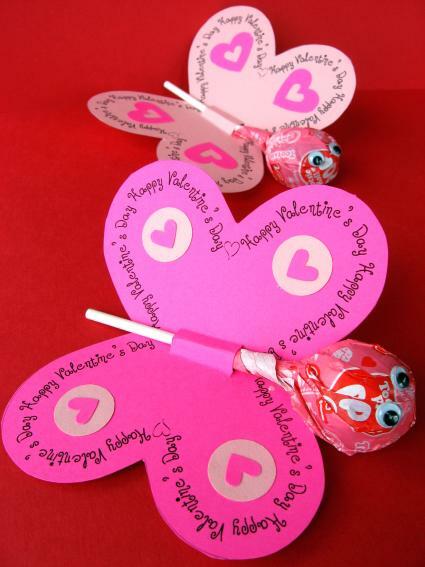 Juneberry Lane: Pretty Valentine's...One for the Girly Girls! Now even though I am desperately in love with the Superhero Valentine cards from yesterday, I thought it only fair that I lead you to a free printable for the girls, just in case the little lady in your life isn't too into Superman. 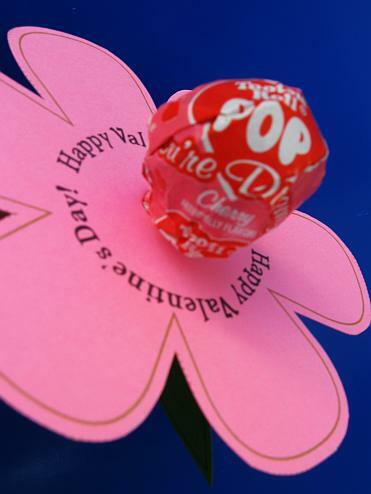 I just love these sweet treats from Skip to My Lou, and I especially love the FREE download that comes with them!! Flowers, Butterflies, and everything that makes a little girl's heart sing! Take a peek . . . 4.) Insert sucker and then add some wiggly eyes to the top of the sucker and add a piece of tape to the back to keep the sucker securely in place. ~ Simply download the file HERE, cut & assemble! Sweet, simple, unique, and FREE! 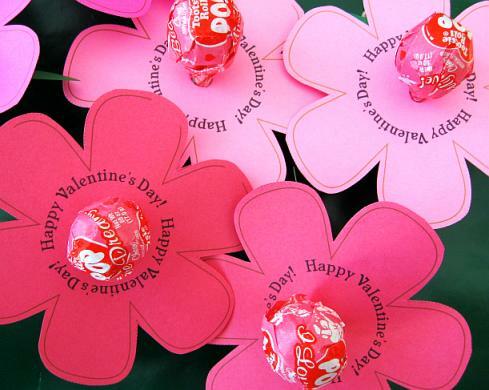 All you need is a bag of lollipops, tape, and some colored cardstock and you will be ready to go!!! You have a week...ready, set, GO!! So cute - love these! We'll be making the butterflies for our party this year!